I spent a week in May at a yoga camp in Tolum, Mexico, south of Cancun. Amid a large group of others there for peace, nutritious meals and exercise, I came to realize how health-conscious many have become. And when it comes to the health effects of a certain favorite beverage, coffee, they’re concerned. In my 35 years in the business, articles of varying credibility have always come out saying coffee was good for this or bad for that. Coffee’s good for your heart. Coffee’s bad for your heart. Coffee drinkers are less likely to develop liver cancer. Coffee drinking can lead to kidney stones. Coffee can help in the disease-fighting process, but it allegedly may also be linked with osteoporosis and gastritis. 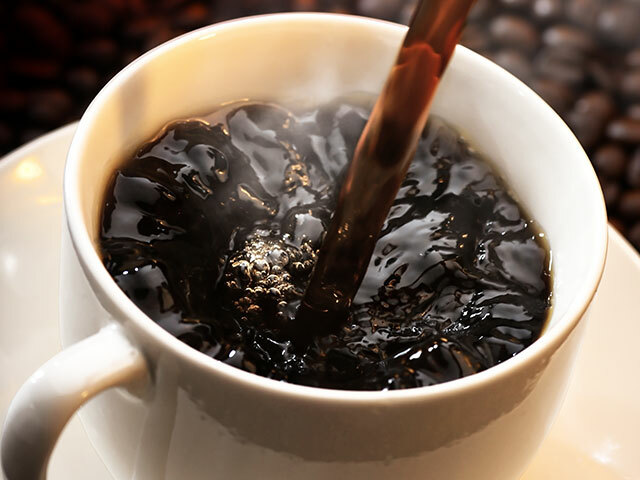 Coffee helps to protect against Parkinson’s disease, colon cancer and diabetes. The reality is more a matter of logic. 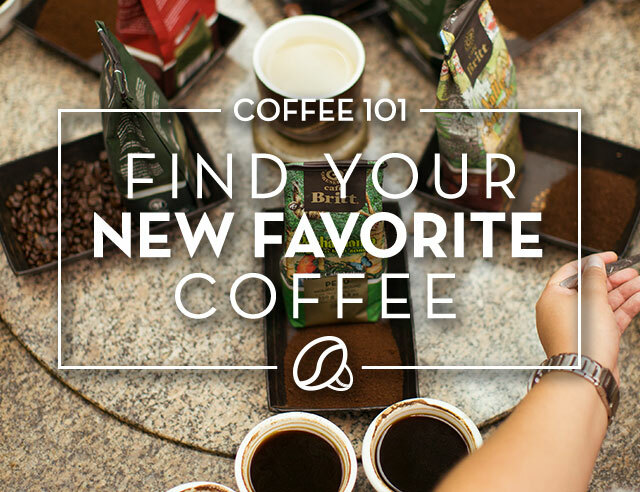 Coffee is a natural drink that’s been around for 1,000 years. It has no additives, no sugar and no calories. The human body reacts well to caffeine, which, in moderation, gives energy, gets the metabolism going and can contribute to sharper thinking. A cup of Café Britt has less caffeine than a bottle of Coke, without the sugar, artificial flavor and color. True, too much caffeine – I’ve heard more than six to 10 cups of coffee per day – can be harmful. So, if you drink coffee, drink gourmet coffee. Mountain-grown Arabica coffee tastes better than low-elevation Robusta coffees, but it also has a lot less caffeine. The natural wet-milling process also reduces caffeine content and the surface residue that can contribute to stomach irritation. If you have a delicate stomach, try decaffeinated coffee or a blend of half and half. Until the 1970s, only the lowest-grade coffee was decaffeinated as the decaf factories were producing caffeine—coffee was a byproduct. That’s changed as more concerned coffee lovers have switched to decaf. In fact, the Germans who decaffeinate Café Britt’s own Arabica decaf call their process “stomach friendly” – the steam and washing produces a coffee that is very mild for the stomach. And, just in case you were wondering, an Internet Google search with the words “coffee, dangers” produces 688,000 sites; a search with the words “coffee, benefits,” produces almost eight times more “hits” – 5.5 million. That may not be a scientific way to judge the coffee in your cup, but it’s certainly as scientific as most of the reports out there.